The past two weeks was hectic. We welcomed Burger Boy's paternal AND maternal cousins with lots of helping out both sides. Work seems to be picking up instead of tapering off. Who says year end is a lull period! And, i was rushing out Christmas orders for UrbanNook. Lots to do, but I would say extremely fulfilling. On that note, I am joining Mummy J on her "Thankful Today" photo linky, albeit a little late. Better than never I guess. 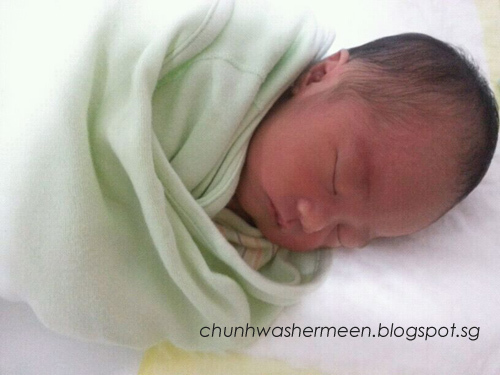 Today, my niece Baby I is born, about a month early. So on this day, I am grateful that Baby I is healthy and well, and am looking forward to the endless playtime Burger boy will have with her. 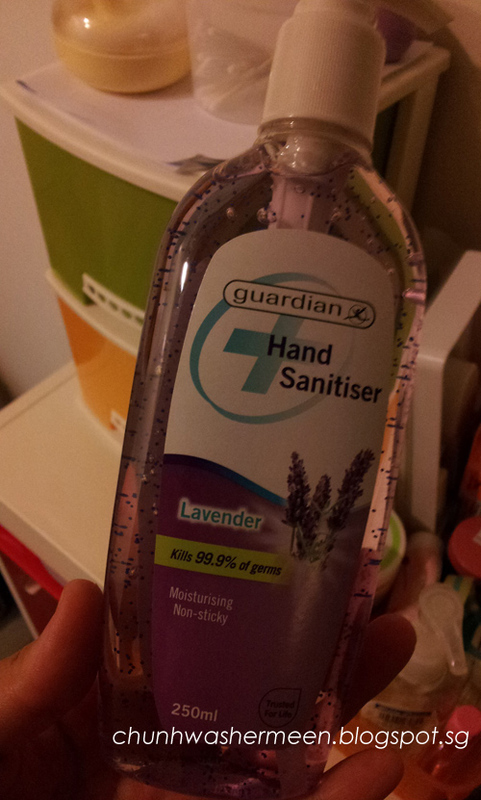 My favourite sanitizer.... lavender smelling. Helps keeps the germs at bay! My early attempts at introducing reading to Burger boy. Not much of a success here....but it will be soon that he can start reading. The smile that brings a smile to my face after each long day at work. Always thankful for my mum, always loving me and the boy. Always being there. Nothing like my own family. Burger boy has come a long way to be such a big boy. Recalling how he was close to being non-existent to today a 6 month old weighing like a one year old. I am thankful for Jonas becoming part of my life after many tries and growing to be the healthy, happy and extremely cheeky baby he is today. With another 2 weeks to go before we bid 2012 farewell, let's not forget to give thanks to all who have made some difference in our lives, no matter big or small.